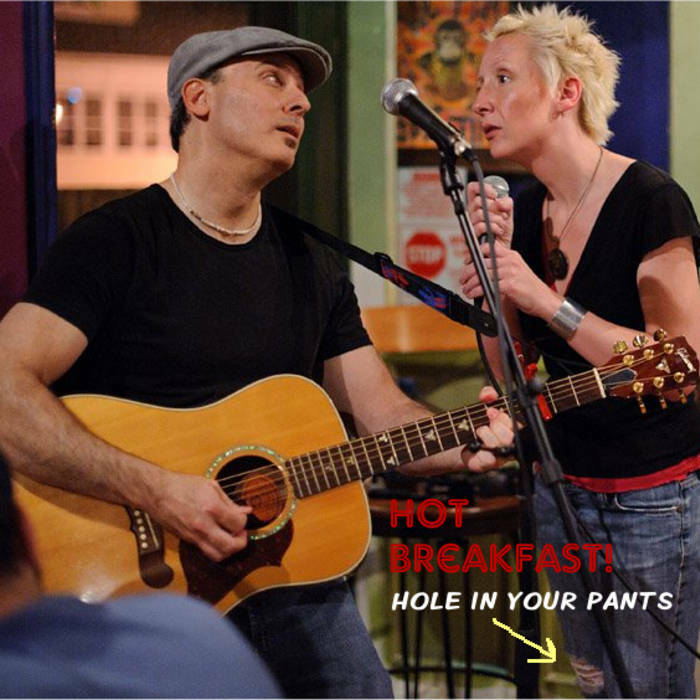 Hole In Your Pants (2012 EP Version) | Hot Breakfast! There's a reason we're called "dork rock," son. between proper piety and the need to be amused at your fabric absentee? And how dare you make me stare at the cloth that isn't there?